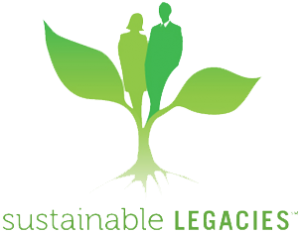 Sustainable Legacies - Innolect, Inc. | Innolect, Inc. Sustainable LegaciesSM, Innolect’s flagship programs, help clients grow leadership talent while building mutually beneficial partnerships with community nonprofits. Through carefully designed external volunteer experiences, we offer innovative ways to develop new leadership skills and capabilities while providing much needed talent and business acumen to local nonprofits. Why engage in the program? Innolect’s Sustainable LegaciesSM program builds mutually beneficial partnerships between nonprofit and business leaders who wish to adopt an innovative talent development strategy. Using an external volunteer experience for growing leaders, Innolect works in partnership to identify a range of opportunities with selected community nonprofits. 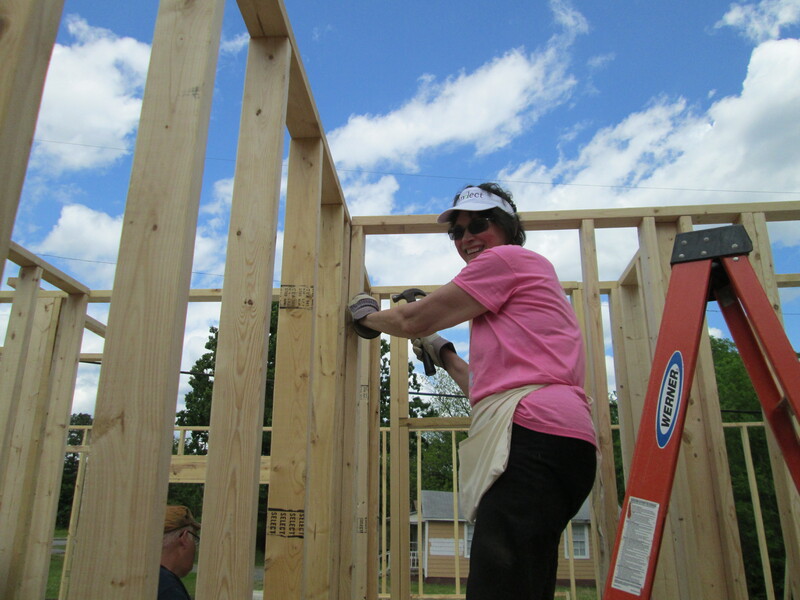 The experience fulfills the needs of nonprofits while building new skills and capabilities for the leaders who volunteer. We attract clients who want to leave positive legacies that better the world. Corporate social responsibility (CSR) builds stronger communities, more attractive workplaces and more engaged employees.